Is your home or business’s air conditioning unit leaking water? 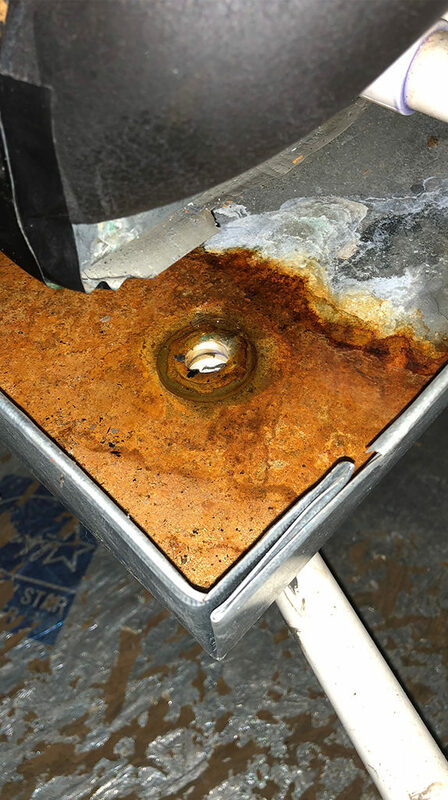 If you choose to ignore it, a simple repair can turn into an expensive nightmare for your home and offices HVAC system. Stagnant water in your ac unit can lead to corrosion and require premature replacement of your homes HVAC system. If you think it is time for AC drain pan or HVAC drain replacement please feel free to contact Fred’s Maintenance Inc Handyman. You can rest assure that you will receive professional and expedited service from our Plano team to get your air conditioner running as normal before your home is taken over by Plano’s heat. With our transparent process, you do not have to worry about surprise bills at the end of our service.